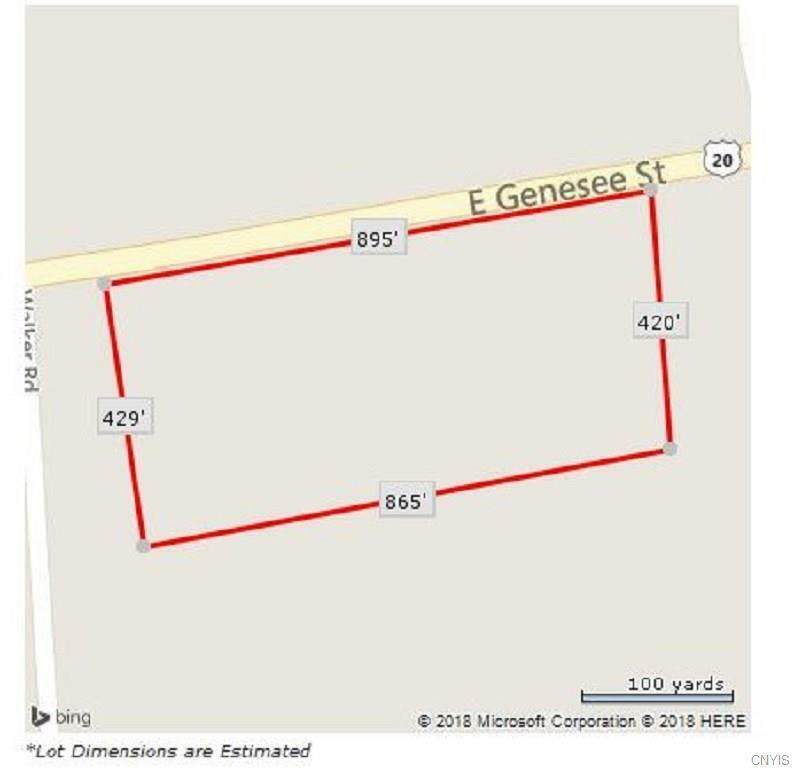 Large lot zoned Residential. 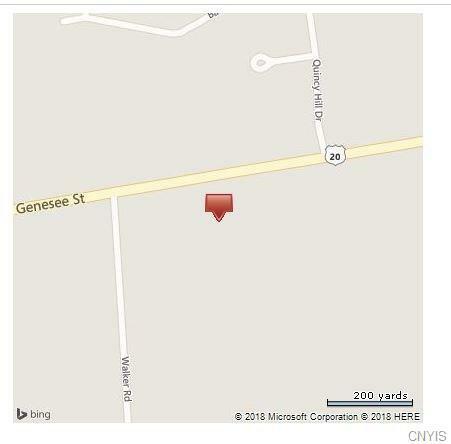 Excellent location between Auburn and Skaneateles. 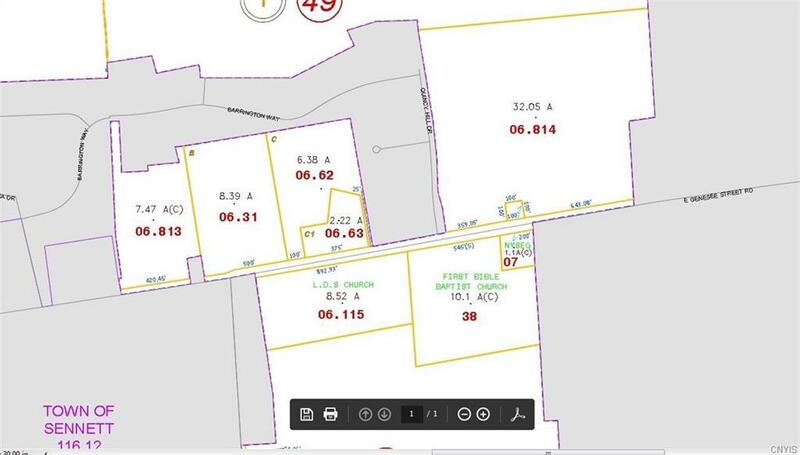 Property includes municipal water, but not sewer. 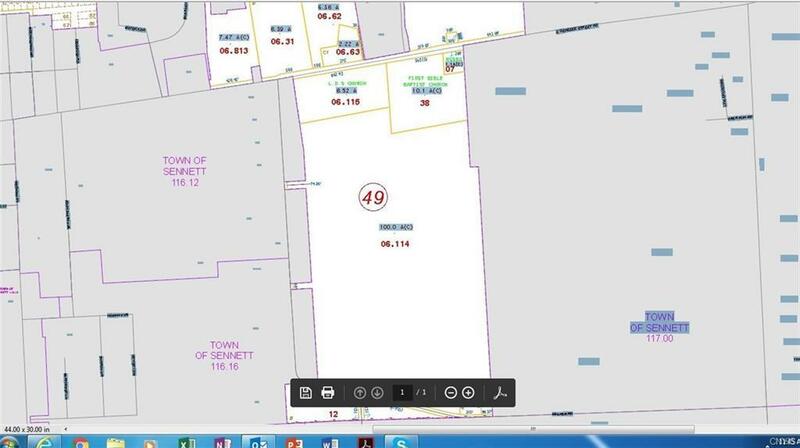 Lot area is level, and has approximately 8.5 acres, with about 892 feet of frontage. No buildings on property currently.